Hey guys! 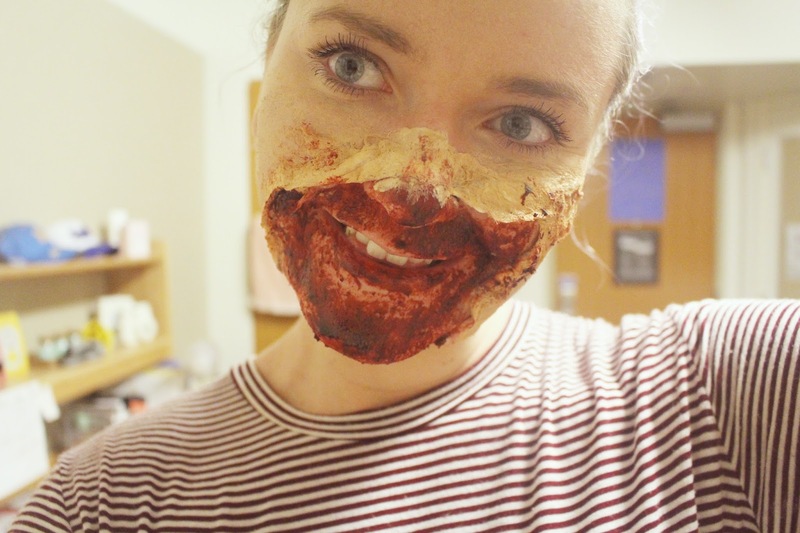 So for Halloween this year I decided to try out some SFX make-up. I usually just play about with make-up and wear a costume but I decided to expand my skills and try learning something new. 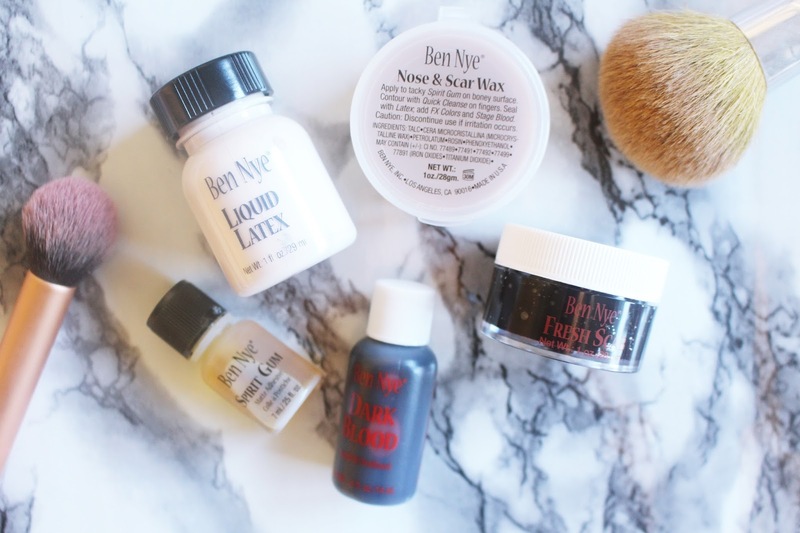 I ordered all of these from a website called Make-Up Mania and the total (inc delivery) came to around $25 which I thought was really good as for some reason I always thought that SFX make-up was extra expensive. 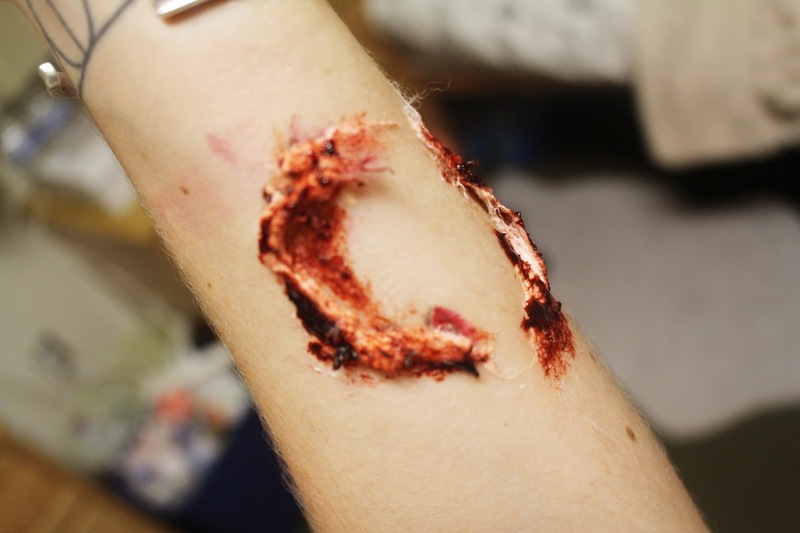 Above are some photos I took on a very bored Wednesday evening when I decided to dabble in SFX. The first set are some of a torn face kind of deal. 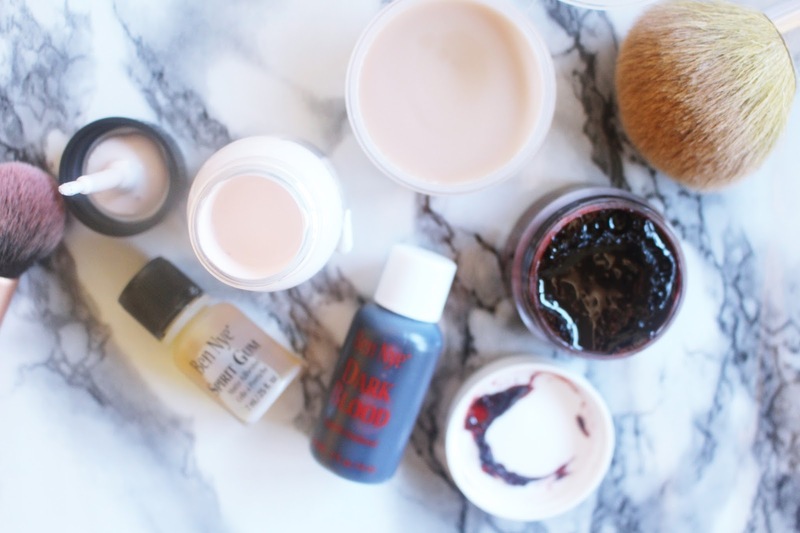 Although I definitely need to find a lighter colour foundation. 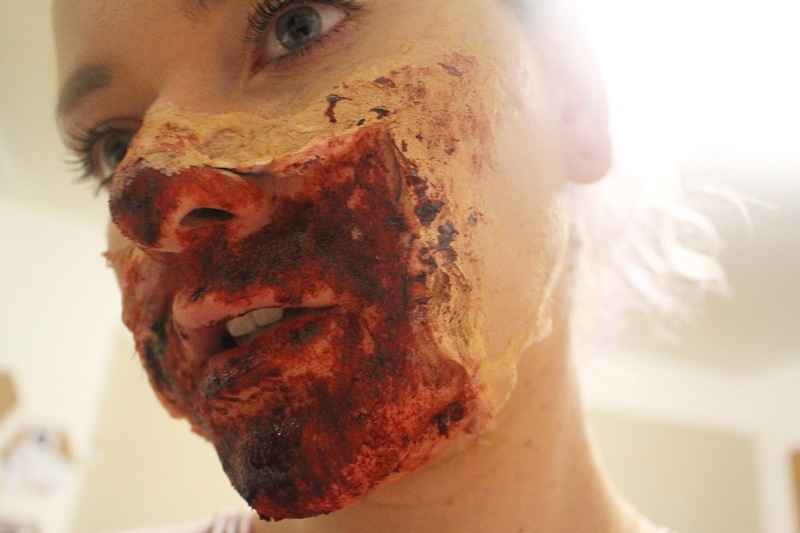 Strangely it’s the same foundation on my skin but it looks so much deeper when applied onto of the cotton and latex. 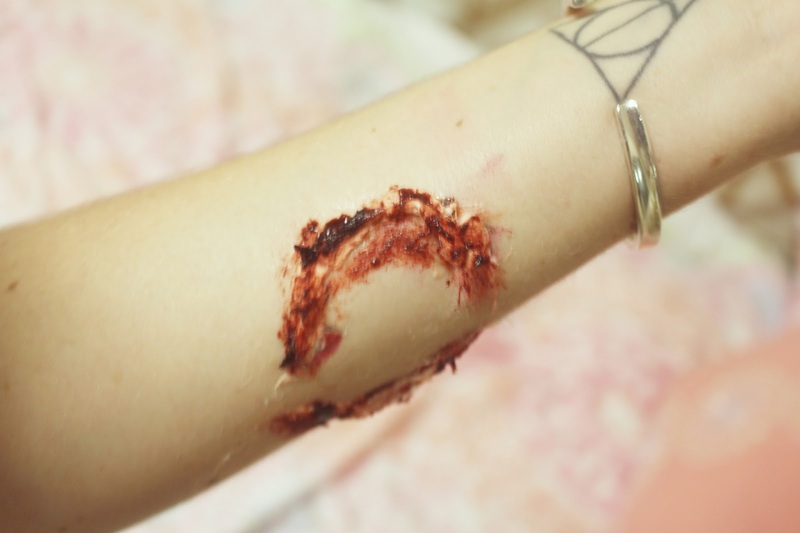 The second is a Vampire bite, as I’m totally crazy about the Vampire kind of thing. 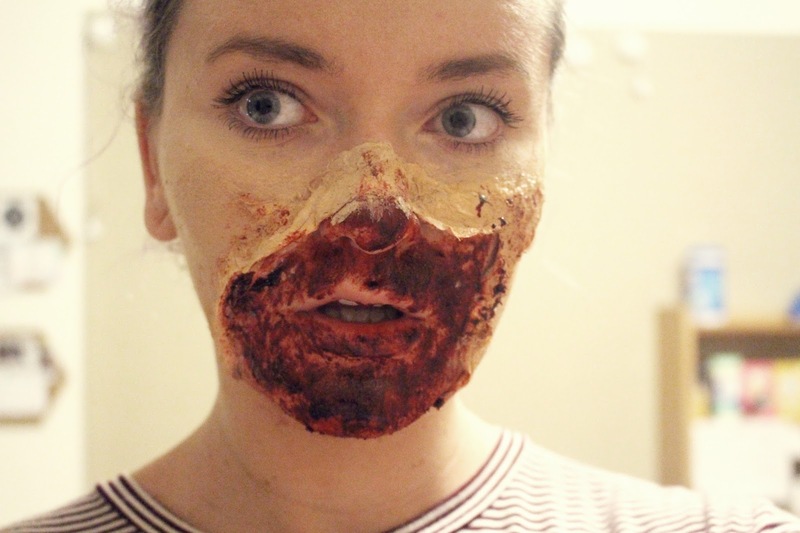 I’m going to keep practising and teaching myself different tips and tricks with SFX make-up and hopefully by next Halloween I’ll be good at it! 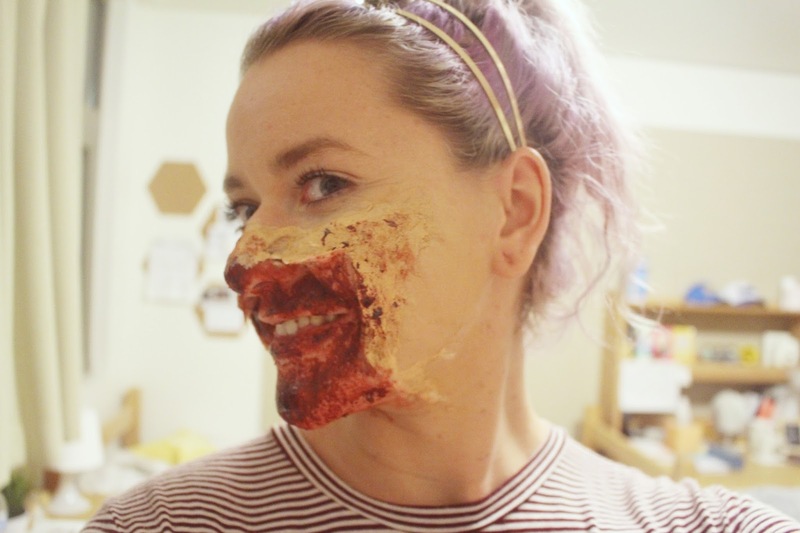 Are you guys going to experiment in SFX make-up? What looks do you recommend I try?